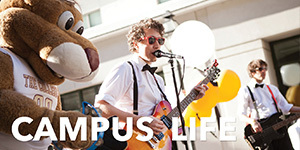 From open houses to accepted student parties — we host events on and off campus throughout the year. Already know what event you want to attend? Whether it's a Maroon Monday, a Super Saturday, or a good old-fashioned TGIF — we reserve certain days throughout the year to allow prospective students and their families to explore campus and design their own visit! You'll take campus tours, attend information sessions, speak to counselors, tour freshmen residence halls, and much more—all on your own time frame. 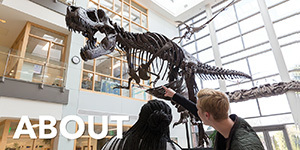 Register for our final expanded visit day this spring—March 29 (TGIFriday). And check out the event agenda here! The Minority Male Initiative (MMI) strives to empower, support and assist men of color in creating a strong foundation of success that you can build upon in the years to come. 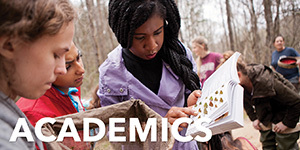 Students who participate in initiatives such as this tend to achieve higher grades, be more academically and socially integrated into campus, and graduate at higher rates. Multicultural Overnight Visit Experience (M.O.V.E.) 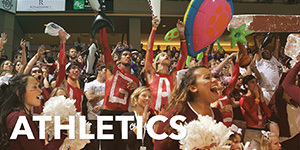 enables interested students of color to stay overnight in one of our residence halls. 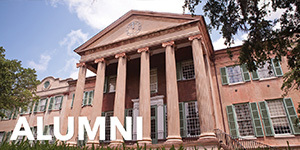 During the day, participants will visit classrooms, interact with faculty, explore campus and discover Charleston. Senior Project and Junior Project are summer college preparatory programs for rising high school seniors and juniors. The program is intended for multicultural and/or first generation students who are interested in attending college. 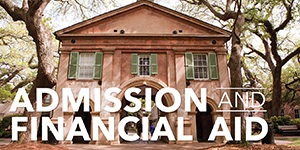 Here's a few helpful links when planning a trip to Charleston.